I watched an excellent program on TV recently about the Indian railways. One thing that caught my attention was that the new minister for railways banned the newly introduced plastic tea cups and went back to the old type of clay tea cups. He did this to give back employment to the 100,000 workers who make the pottery cups and who had lost their jobs. I thought this was brilliant thinking - both for the country and the environment as a whole, because the clay cups are made from renewable material rather than oil, and are degradable and non polluting. I didn't catch the gentleman's name but respect to him for his thinking, rather than just going for profit all the time. Cushioning a car seat to reduce shocks? I would like a close up Steam Engine Image as my Avatar. With real Steam. Can you help? Yes. Good for him. 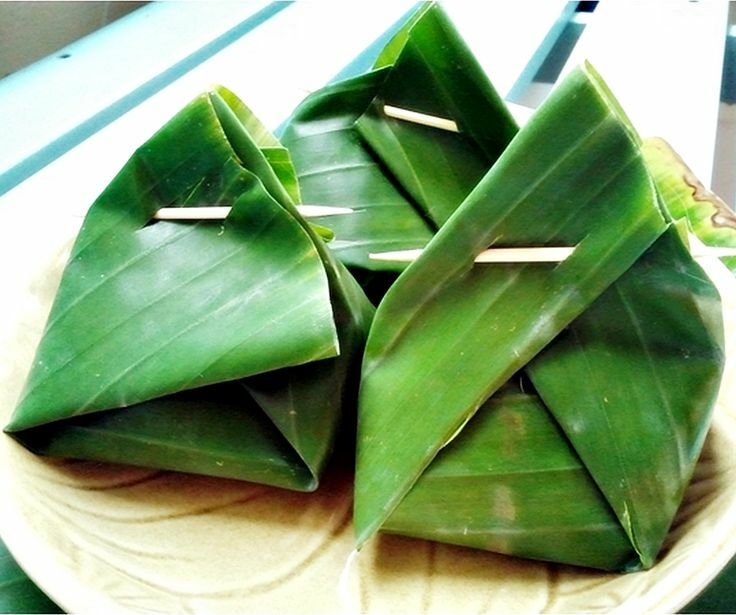 Similarly in India and any other tropical country, they would do well to return to the tradition of wrapping food in banana leaves. It holds in moisture nicely, is biodegradable and employs a whole industry of banana farmers. And bonus! You get bananas along with banana leaves. He would be combining some departments which work in close tandem by bringing them under one minister and thus reducing the size of the cabinet considerably. Here is a list of portfolios of Cabinet Ministers, Minister of State with independent charges and State Minister.